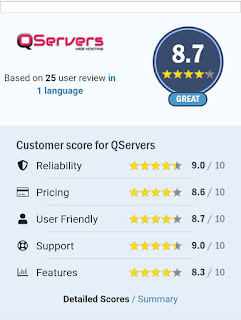 Qservers Review - Best Web Hosting In Nigeria Or A Crappy One? | Blog About Tips And Tutorials. 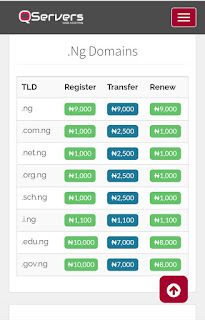 Home Blogging Promo & Techs Reviews & Affiliate Qservers Review - Best Web Hosting In Nigeria Or A Crappy One? 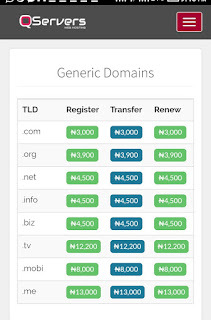 Qservers Review - Best Web Hosting In Nigeria Or A Crappy One? Qservers.net are they trustworthy? Is their website reliable? Any Good Review About Them? 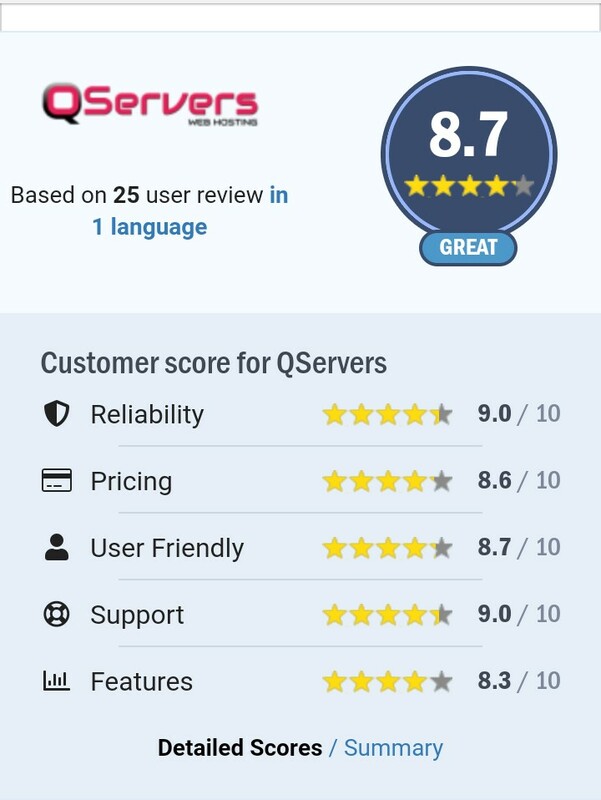 Read my complete Qservers Review and decide for yourself. Qservers is a Top web hosting company with over 12 years experience offering services on domain and web hosting plus other features in web industry. Qservers goal is to set a new standard for shared, VPS and managed dedicated server hosting. The goal was to provide our clients with a superior managed hosting environment for our clients through customer service, innovative network design, a unique suite of services, and the latest technological advances in server hardware. A managed hosting environment that not only supported our clients at all levels, but also provided a true value. 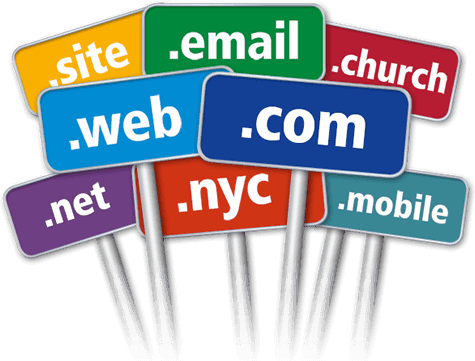 You have absolutely nothing to worry as it has so many branches here in Nigeria, The Nigeria web hosting can be found in many states of Nigeria more especially you can find them using Google Map. Qservers offers services on domain, web hosting, SSL certificates, and much more. 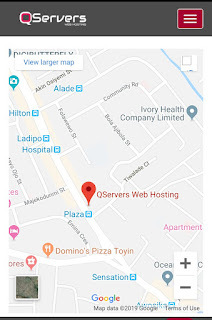 Qservers Web hosting is one of the best and also cheapest in the Nigeria web hosting company I have seen so far, offering their web hosting services for 350 / month. • Daily and weekly remote backups. 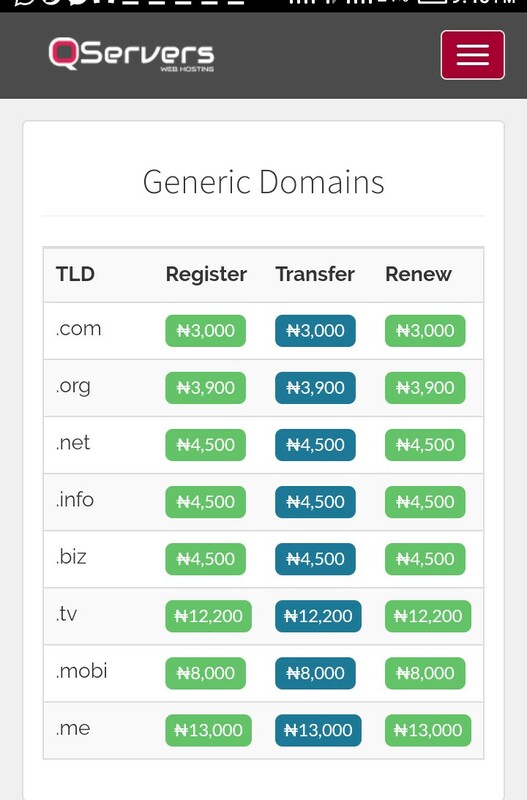 This is a web hosting plan that goes for 350 / month and it also comes with a free domain .com.ng. A year hosting with Qservers on starter Plan will cost you 3,500 / year. This is a hosting Plan on Qservers with 10gb web storage that goes for 6,500 per year on Qservers. 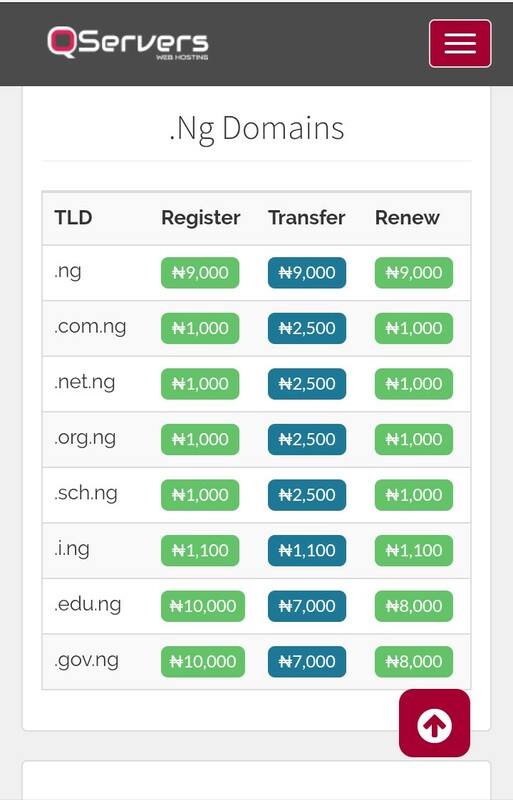 This is also good for anybody out there who wishes to try out Qservers Hosting, their developer plan for N900/m and N9,000/year with many features. 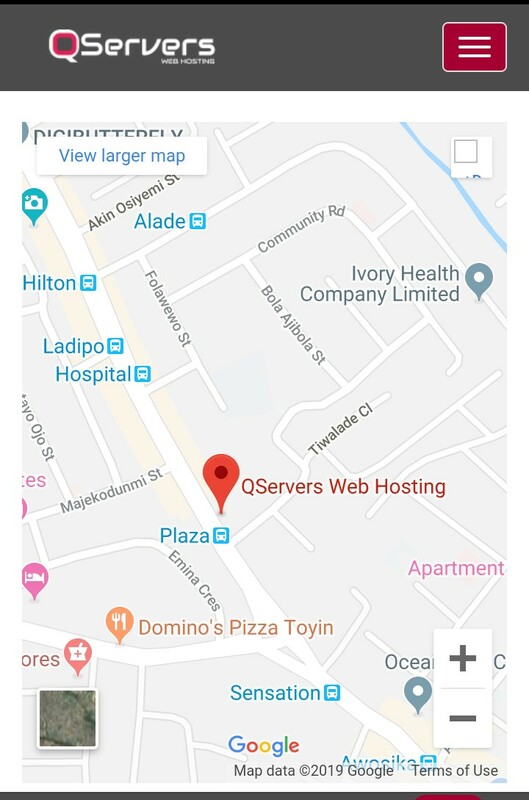 Qservers Mega Plan - behold this mega hosting deserves an award in the industry as it's one of the highest and paid hosting plan on Qservers which goes for N1700/m and N17,000/year. 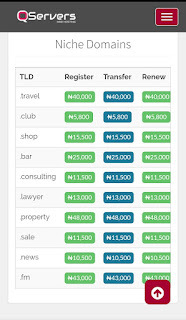 The Nigeria best web hosting is not only known for its good web hosting but also for their cheap domain name. They have a list of their price list on Qservers.net you can read full details on their website.